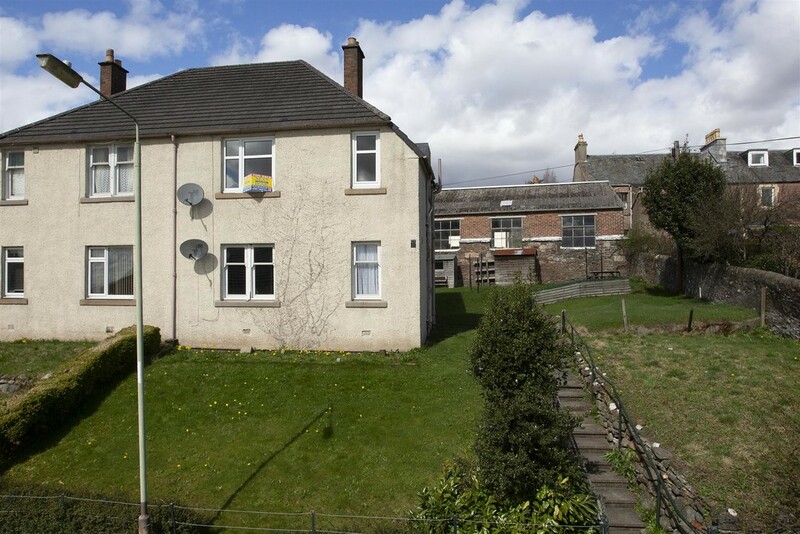 Next Home are delighted to bring to the market this deceptively spacious TWO BEDROOM FIRST FLOOR APARTMENT situated in the ever popular tourist town of Crieff. 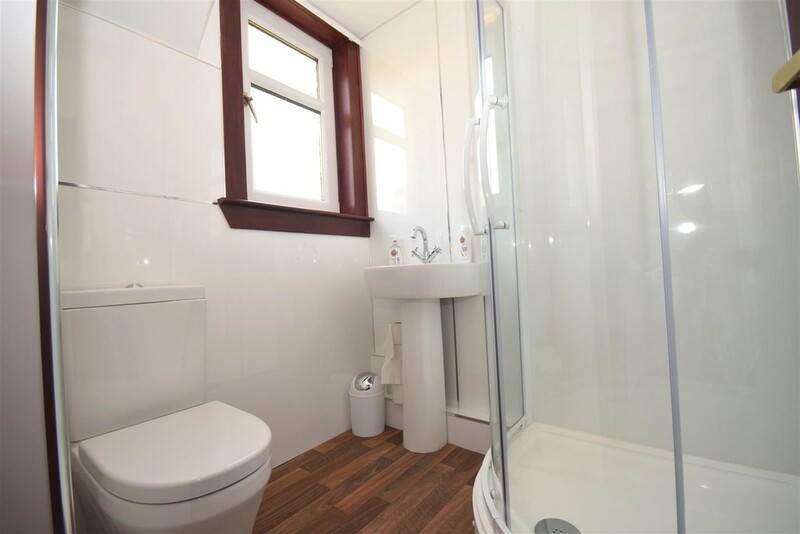 This property is ideal for first time buyers or as a buy to let investment and has been recently renovated. 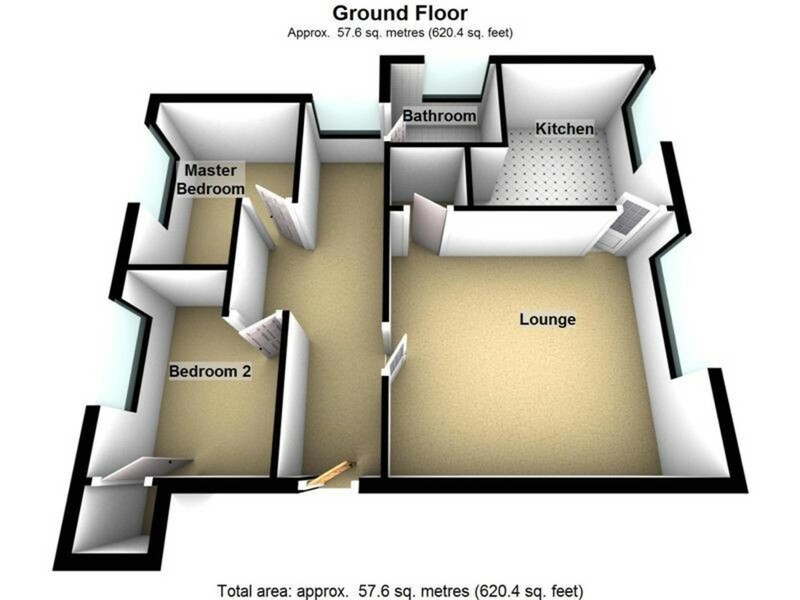 It comprises of an entrance hall, lounge, kitchen, two bedrooms (single and a double) and a bathroom. Warmth is gained from gas central heating and it is fully double glazed. To fully appreciate this property viewing is highly recommended. 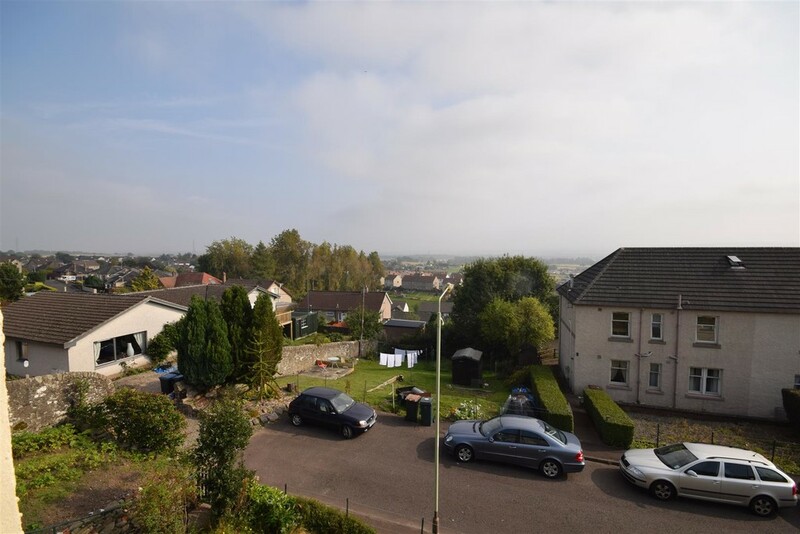 EPC Rating C.
AREA Crieff is approximately sixteen miles west of Perth City centre and has excellent road links to the A9 which provides good commuting to the north and south of Perthshire. There is local shopping within close proximity, a local medical centre and hospital, excellent schools for all age groups. 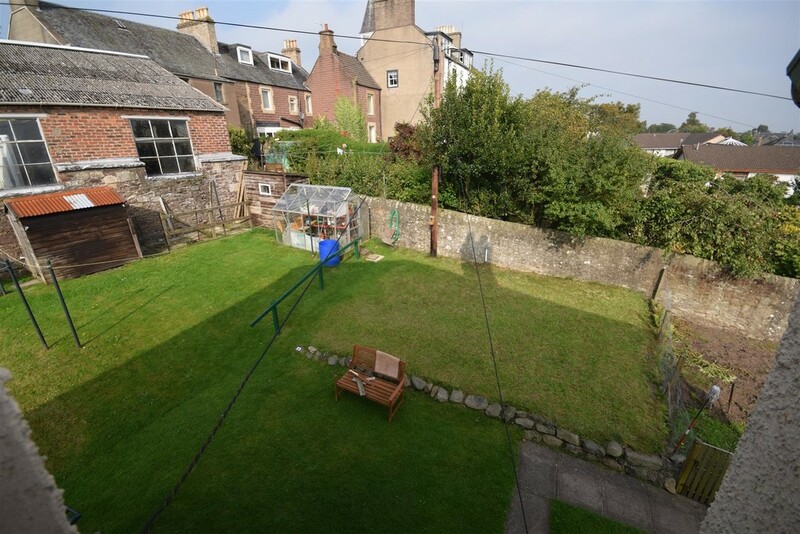 Crieff is set on the slopes of the surrounding hills and provides an excellent rural setting with wonderful views and is close to all outdoor leisure activities. 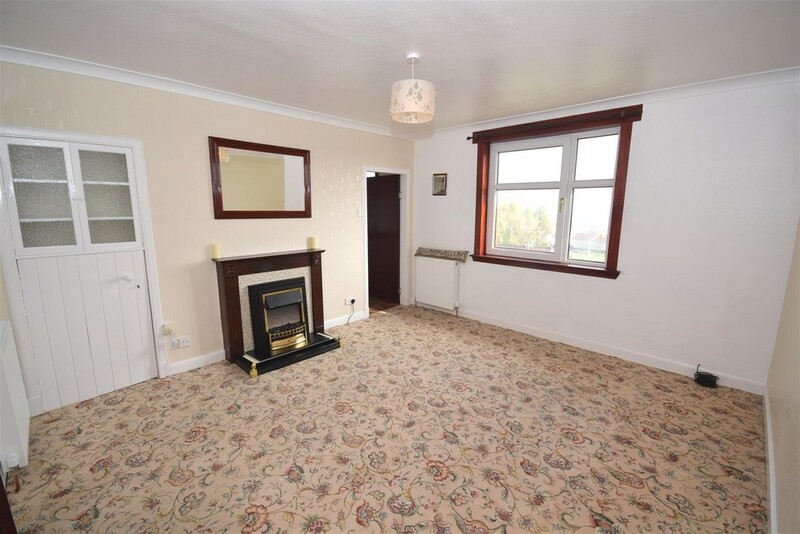 Entrance Hall 4.72m x 2.36m (15'6" x 7'9") Accessed via a wooden door which leads into the welcoming hallway that gives access to most of the accommodation on offer within this property. 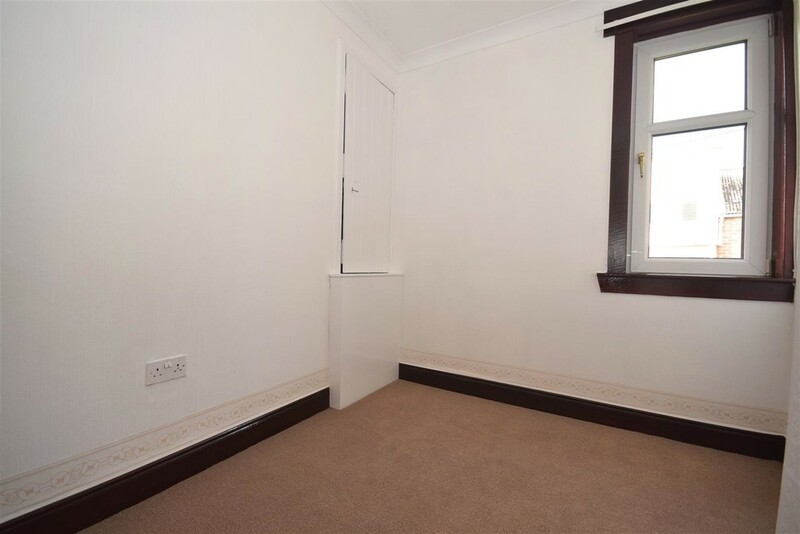 The decor is bright and neutral and warmth is via a double panel radiator. The floor is fully carpeted and a new smoke alarm is housed here. Natural light is provided via a side facing double glazed window. Lounge 4.47m x 4.01m (14'8" x 13'2") A spacious and neutrally decorated lounge that gains ample sunlight from a double glazed window which overlooks the front of the property. It is fully carpeted throughout and warmth is gained from a brand new electric fire with wooden surround and two double panel radiators. 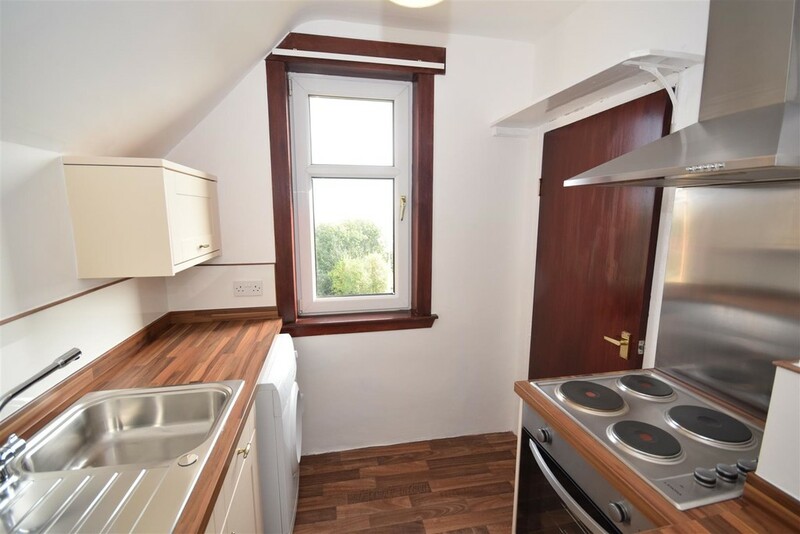 Excellent storage is provided by a built in cupboard and the kitchen is accessed via the lounge. Kitchen 2.74m x 2.08m (9' x 6'10") This newly fitted kitchen has cream units at base and eye level with complimentary worktops and modern splash back around the sink. There is a stainless steel sink and drainer unit fitted and a new integrated four ring stainless steel hob, oven and grill extractor hood over. 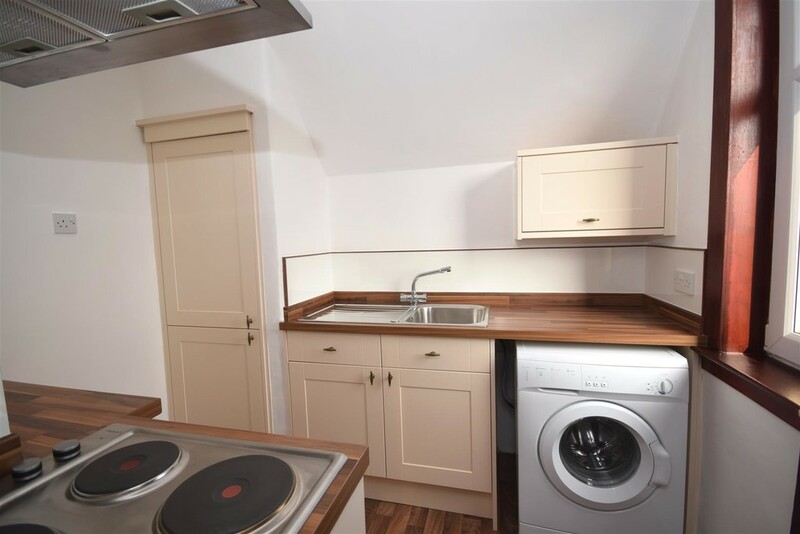 There is a washing machine and a newly fitted fridge freezer which are both included in the sale of the property. The floor is laid with wooden tiled effect vinyl and this room is freshly and neutrally decorated with ample natural light from a front facing double glazed window. 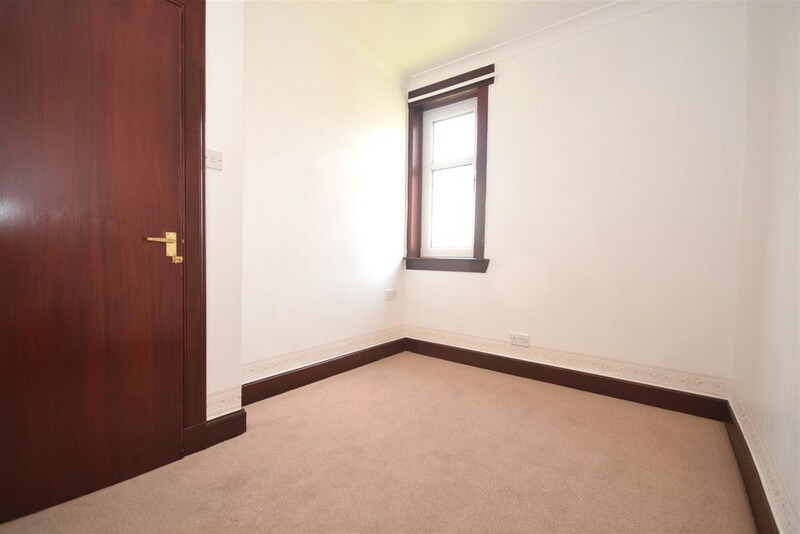 Bedroom 1 3.05m x 2.36m (10' x 7'9") A neutrally decorated double bedroom that is fully carpeted throughout and gains ample light from a double glazed window to the rear of the property. Warmth is gained from a radiator and this room is enhanced by ceiling coving. There is plenty of space for a range of free standing bedroom furniture. Bedroom 2 2.67m x 2.34m (8'9" x 7'8") This second bedroom is also fully carpeted and gains natural light from a rear facing double glazed window. A built in cupboard houses the central heating "Combi" boiler and provides storage space. Heat is gained by a double panel radiator and this room has also been decorated in neutral tones. This room provides space for a selection of furniture. Shower Room 1.78m x 1.52m (5'10" x 5') A shower room which comprises of a modern white suite of W.C., pedestal wash hand basin and corner shower unit with mixer shower. The room is fully waterproofed with white wet walls which is clean and fresh in appearance. Natural light is from an opaque double glazed window which also provides ventilation. There is an Xpelair extractor fan fitted which provides additional ventilation and a large heated towel rail provides warmth. Exterior To the front of the property there is access to a private mostly laid to lawn garden which is enclosed on two sides with fencing. Additionally the side garden outlined by stones also pertains to the property. On street parking is available. There is the added benefit of a shared garden rear of the property which are both mostly laid to lawn and easily maintained. A garden shed provides ideal outdoor storage and there is a bench both of which are included in the sale.